First Notes: Bergamot and mandarin. Middle Notes: Featuring green tea and black currant. 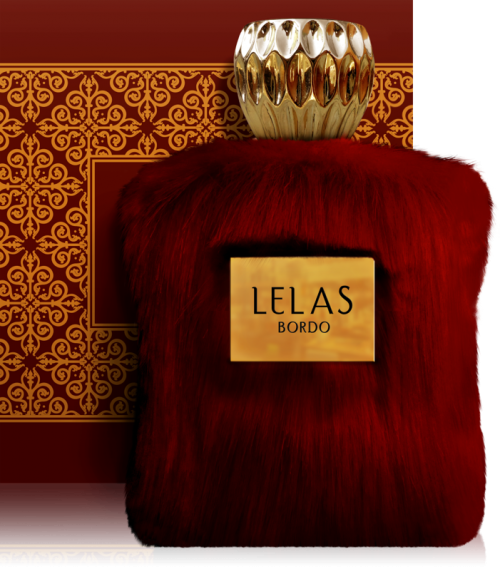 Base Notes: Galbanum, musk, sandalwood and petit grain.